We look forward to hearing from you. Please contact us using the form to the right or the contact information at the top of the page. Fields labeled in red are required. You can also call us directly at 206-286-1100 or you can Email Us directly. For immediate service, a phone call is best. 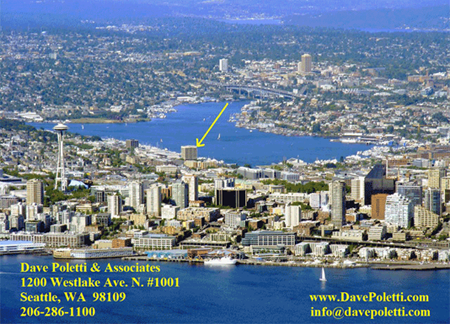 We are located in the AGC Building just North of downtown Seattle.